Our fun-filled action packed Childrens Holiday Club are a fantastic opportunity for children to play, explore, create and build confidence – all while having lots of fun and making new friends. All our activities take place in a safe, inclusive environment managed by fully qualified staff and professional coaches. 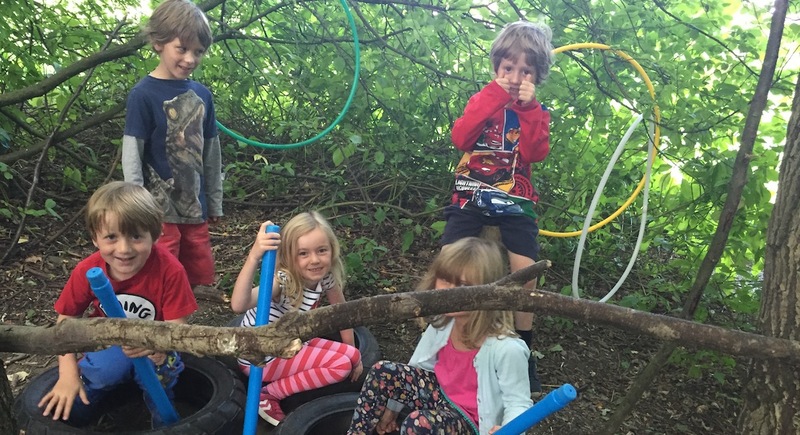 The Holiday Club at Silkstone Primary School currently runs during each holiday period (check HERE for up to date times) for children aged 5 – 11 years old. The activities are carefully designed to ensure that children of all ages, abilities, experience and confidence levels can learn new skills (and enhance current abilities), challenge themselves and develop their resilience. We have exceptional feedback about our holiday club from children and parents alike, with 100% of parents agreeing that their child made new friends, increased in confidence & learnt new skills whilst at the club.